Dr Russell A. Hart gained his PhD in1997 from Ohio State University. He is currently Associate Professor of History at Hawai'i Pacific University, Honolulu and was formerly Senior Lecturer at Ohio State University. 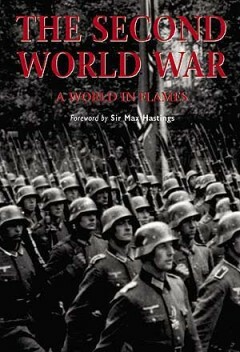 He is the co-author of German Tanks of WWII; Weapons and Tactics of the Waffen-SS; Panzer: The Illustrated History of Germany's Armored Forces in WWII and The German Soldier in WWII. 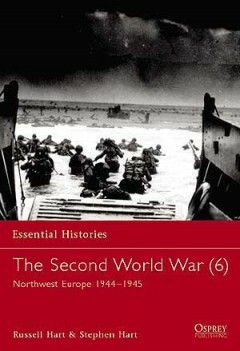 He is the author of Clash of Arms: How the Allies Won in Normandy (Boulder, Colorado: Lynne Rienner, 2001). He currently lives in Honolulu, Hawaii.